This month we visit Tim's outdoor G-scale layout where the 4-year construction project continues. In Chance Haworth's video below, Tim introduces us to his railroad which began with his father in 1980. 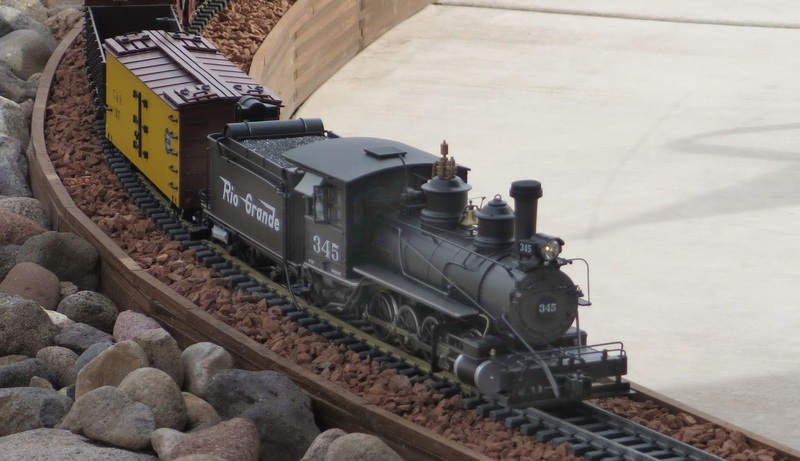 Be sure to check out additional video clips and photos posted at Tim Fitch - G-scale (outdoors) - NEW under Member Layouts.